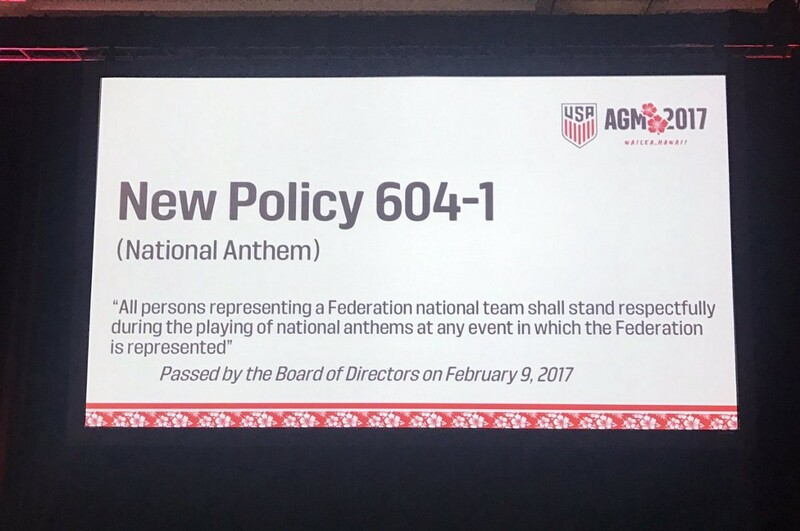 Sunil Gulati’s USSF presidency of avoidance continues with the addition of a new policy that should be called the “Please Don’t Make This Difficult For Us, Megan Rapinoe” Rule. 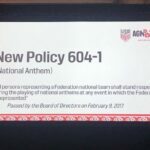 Revealed at the U.S. Soccer Annual General Meeting and shared by attendee Stu Holden, the policy, which was passed by the USSF board of directors last month, requires everyone representing the national team to “stand respectfully” for the national anthems. In a follow-up tweet, Holden added that Gulati said there were no consequences for disobeying this policy agreed upon at this time and the board will put that decision off until someone violates it and forces them to. 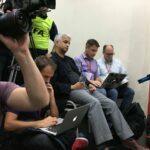 During an interview with FourFourTwo in November, Gulati gave a mealy-mouthed indication that a new policy was in the works. I think our board feels quite strongly that there is a difference between playing for your club and your country on this issue. And we’ll see how that all plays out. We have a board meeting next month. There’s a lot of misunderstanding about what the First Amendment actually says, in terms of freedom of speech. Yes, Megan or [Colin] Kaepernick or anyone else can’t get prosecuted for criminal charges for freedom of speech. That is not the case in any membership organization or any employment area or anything else. And so there is that point to start with. 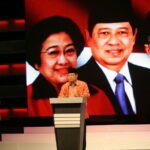 There is a right to freedom speech, she also has the obligations to putting on a national team uniform. And we think those are pretty strong when you’re representing the U.S. national team and wearing the crest. But the result here is damage to the respect they’re trying to preserve. By requiring people to “respectfully stand” and removing free will from the equation, the act of standing is no longer a demonstration of honor, appreciation or reverence, it’s just a hollow obligation under threat of mysterious retribution for everyone. It takes away the personal expression of both those who protest and those who don’t. And though stifling everyone’s voice in an attempt to eliminate the possibility of facing something they don’t want to deal with is within the federation’s rights, it doesn’t show much respect for America’s anthem or values.